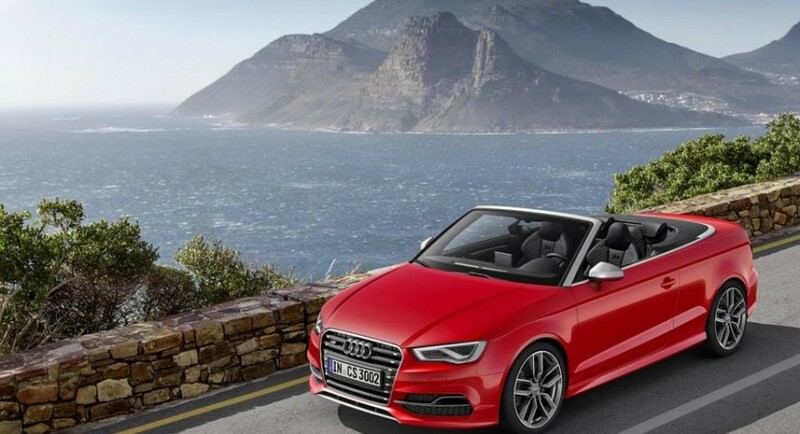 The Germans at Audi seem to follow the current trend of unveiling new models ahead the Geneva Motor Show with the S3 Cabriolet being revealed today. 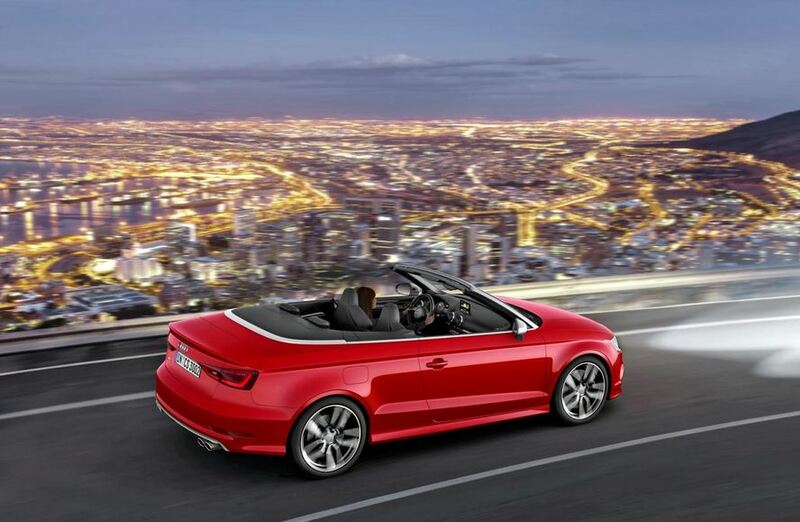 The open-top sporty model completes the current lineup of the new-gen S3 and benefits from a powerful 2.0-liter TFSI producing 300 horsepower. Add a total of 380 Nm of torque and a six-speed S tronic gearbox and you will obtain a good 0-100 km/h sprint of 5,4 seconds with a top speed of 250 km/h. The German model weighs 1,620 kilograms and delivers fuel economy figures of 33,1 mpg US or 7,1 liters/100 km. 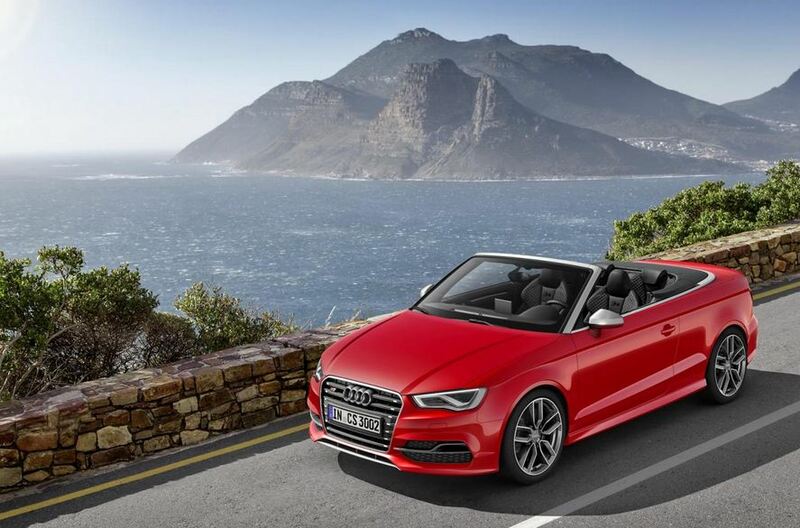 Audi offers a soft top for the new S3 Convertible which can be operated at speeds up to 50 km/h. In terms of styling, the new model comes with revised bumpers, 18-inch alloys with 225/40 R18 tires, chrome inserts and other minor improvements. Inside, buyers will get leather and Alcantara, S sport seats, new stitching and a flat-bottom steering wheel. 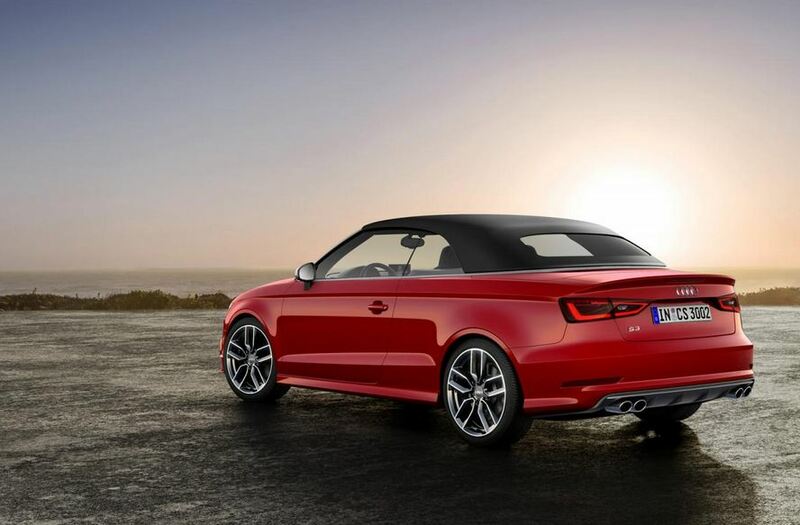 The Audi S3 Cabriolet will start from €48,500 when it goes on sale this summer.